During Nintendo Direct today, Satoru Iwata showed off more of Rayman Legends but had a really neat little surprise for Wii U owners. 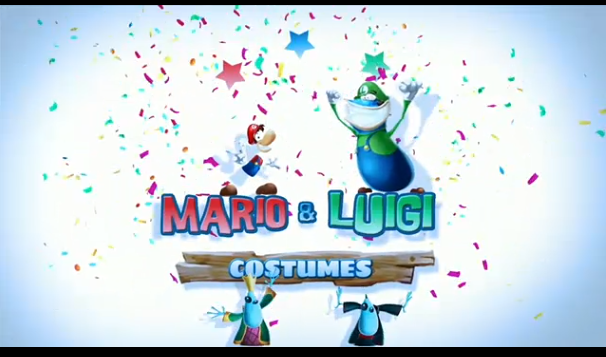 They’ll be exclusive costumes based on Mario & Luigi for the title when its released. Rayman looks quite strange with that get-up but it gives him some character. Needs a mustache though. Rayman Legends will be out for Wii U and other platforms on September 3.